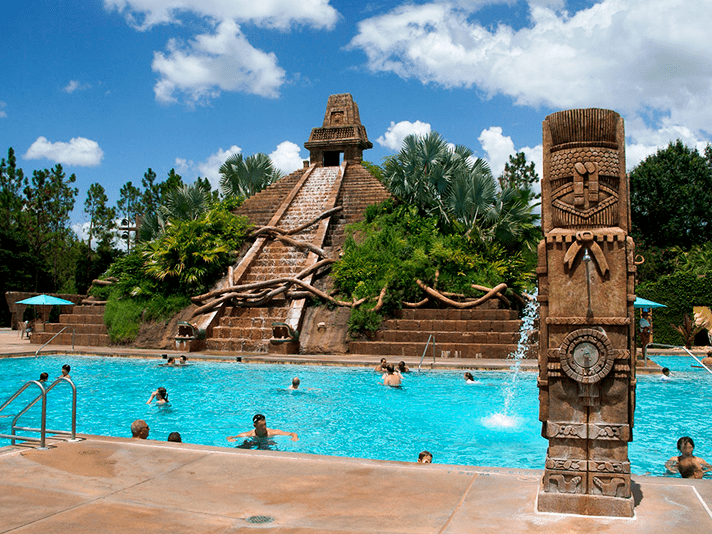 In order to enjoy the convenience and luxury of the full US OPEN experience you’ll want to stay right at Disney’s Coronado Springs Resort Hotel (the competition is held in the Coronado’s Convention Center). The Coronado is a luxury resort of truly wondrous size and splendor and boasts what is surely the finest tournament facilities to be found anywhere in the world. 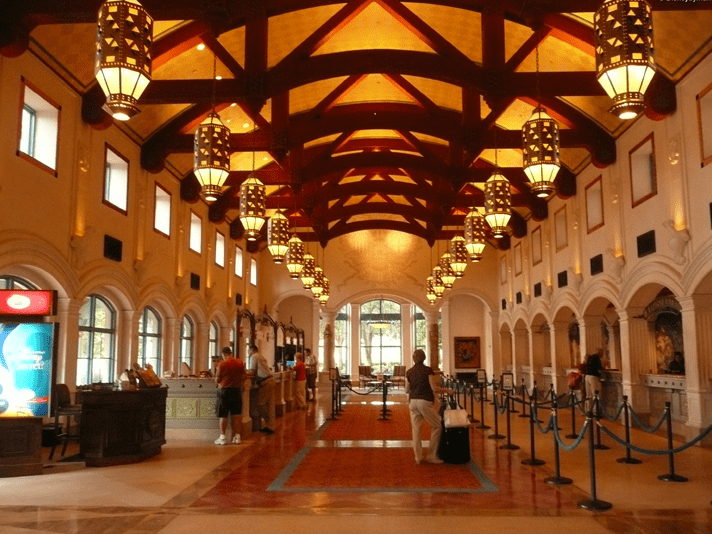 The fully-carpeted acre-and-a-half Coronado Springs Ballroom, presents spacious ring and warm-up areas to help provide stress-free preparation for your divisions. Spectators will enjoy ringside seating next to the competition area of their choice – even during the daytime eliminations! Take advantage of the special US OPEN room rate to stay in one of the Coronado’s two thousand luxury hotel rooms. Stroll among the Coronado’s southwest-themed gardens, rent boats for the Coronado’s private lake, or treat yourself to some Florida sunshine at one of the Coronado’s gorgeous pools. The Coronado experience includes a state-of-the-art gym, masseurs on-site, game rooms, and special fun-filled exploration sites and activities for kids of all ages. And remember the rest of Disney World is right outside your door! By staying in a Disney resortThe Magic Kingdom, Epcot, MGM Studios, Animal Kingdom, Pleasure Island, Blizzard Beach, Downtown Disney, The Boardwalk and ESPN Club, and all the other Disney destinations are just a few minutes away by Disney’s own buses running from the Coronado every twenty minutes during the day and evening. Take advantage of the latest innovation in Disney’s legendary commitment to service and convenience: Disney’s Magical Express! This exclusive complimentary shuttle and luggage delivery service conveniently takes you from the airport directly to your Disney Resort. It’s the hassle-free benefit that allows you to arrive at the US OPEN relaxed and stress-free. Take advantage of the latest innovation in Disney’s legendary commitment to service and convenience: Disney’s Magical Express! This exclusive complimentary shuttle and luggage delivery service conveniently takes you from the airport directly to your Disney Resort. It’s the hassle-free benefit that allows you to arrive at your meeting or event relaxed and stress-free.